This is how you should care more about your skin! 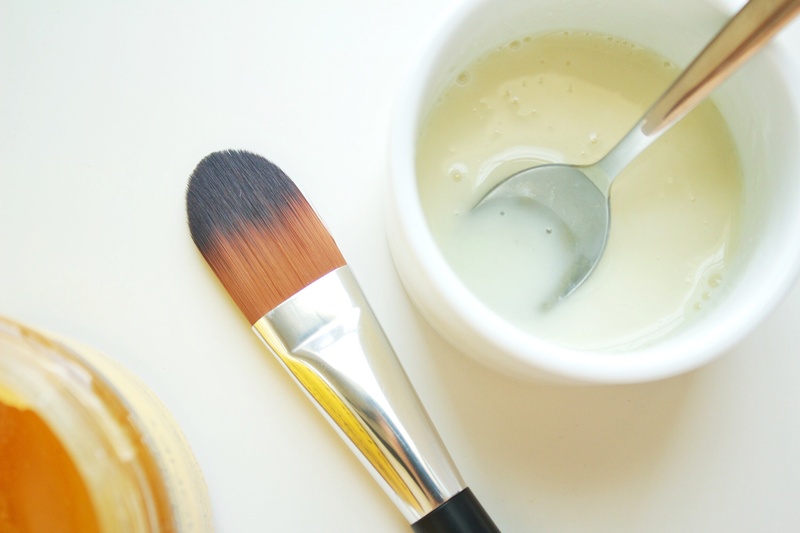 Take a look at the most amazing home remedies for a glowing look! 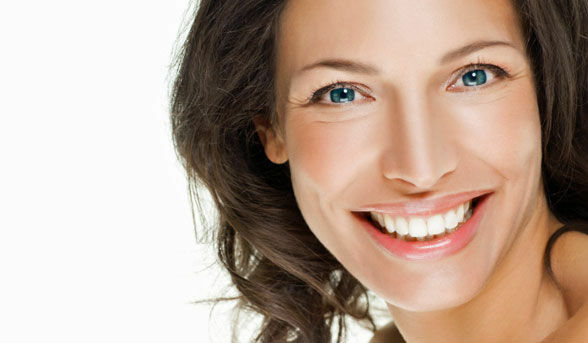 As we gracefully age, we would but get fine lines, wrinkles and age spots, blemishes and other skin issues too. These are signs by mother nature that we are ageing and the skin clock is moving ahead. But does that mean you would just stay put and not do anything about it? The answer is NO! Beauty isn’t for the teeny boppers and the twenty something alone; irrespective of your age, you too should care for your skin. Here are a few DIY home based herbal natural skin regimes that you must use to keep the skin nourished and protected, which also help defy age related skin perils too. Read on! 1. 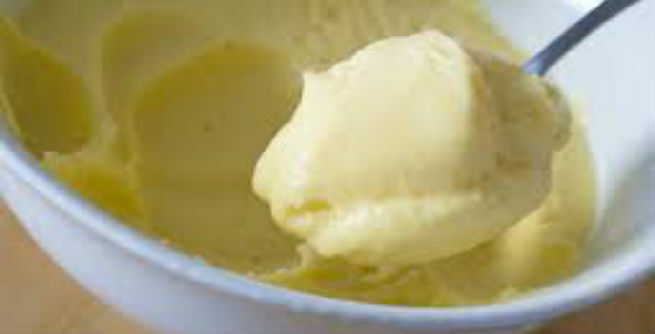 Ultimate home remedy: A tablespoon each of ghee, curd and honey with a dash of lime when mixed into a paste and applied thoroughly and evenly on the skin would help keep the ageing skin hydrated. Hydration levels fall a great deal when we cross our thirties and head into the forties and beyond, which is why using this face pack twice a week and for ten minutes per sitting is recommended. 2. 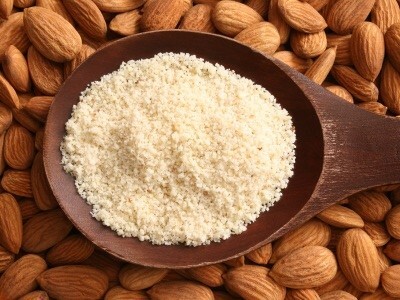 Almond powder and lime: Almond powder and a dash of lime to form a paste nourishes the facial skin with plenty of proteins and good fats. 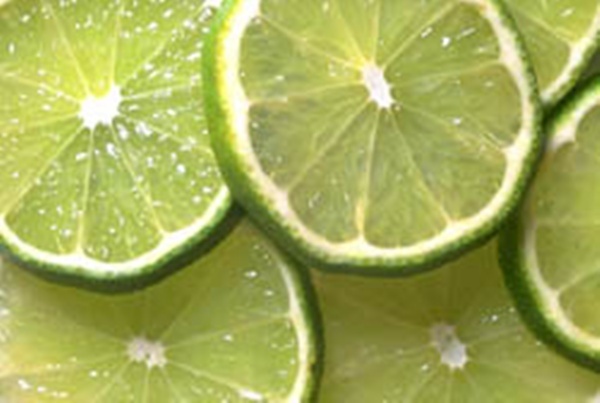 The lime juice used would bring to the skin plenty of vitamin C that helps make the skin soft, supple and youthful. You could also help your skin further by first steaming your face and then applying this pack, since the open pores would absorb the goodness sooner. 3. 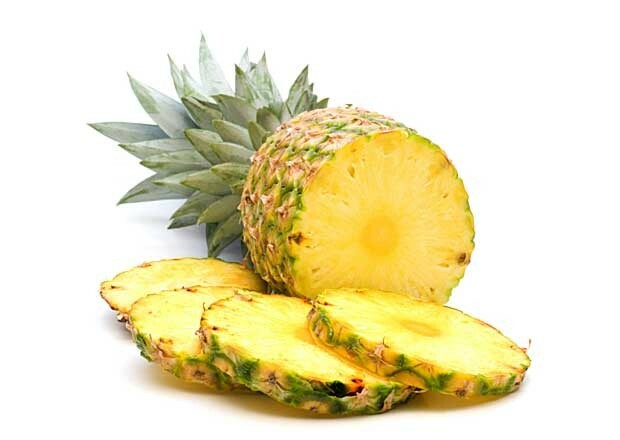 Fruit power: Wipe your face with pineapple pieces or cucumber pieces so that the skin remains hydrated and the acids along with the water content in the fruit helps clean the pores and clear the skin off dirt and grime. 4. Egg-y affair: An egg white when beaten into a froth and applied on the bare skin helps form a protective layer, helps tighten the skin and also helps whiten the skin too. Thanks to the collagen levels and the proteins found in an egg white, the skin would have lesser sagginess to deal with. 5. 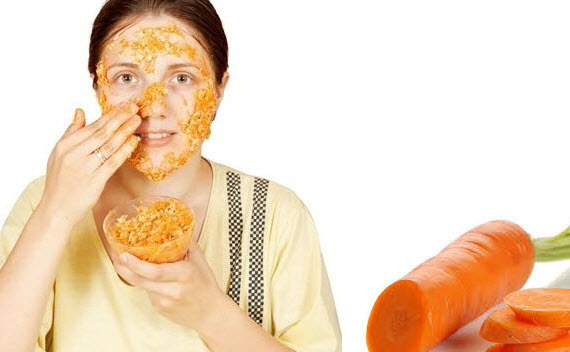 Veggies delight: Carrots when pasted and applied onto the skin can help reduce dark spots, age spots, blemishes, fine lines, wrinkles and adult acne issues too. Thanks to the abundance of vitamin A in the veggie, you now can make you skin supple, beautiful and soft. 6. All that’s lemon and lime: Lighten your dark spots and blemishes with the help of half a lime. Dip half a lime into a bowl of powdered sugar and then gently rub the skin with it. 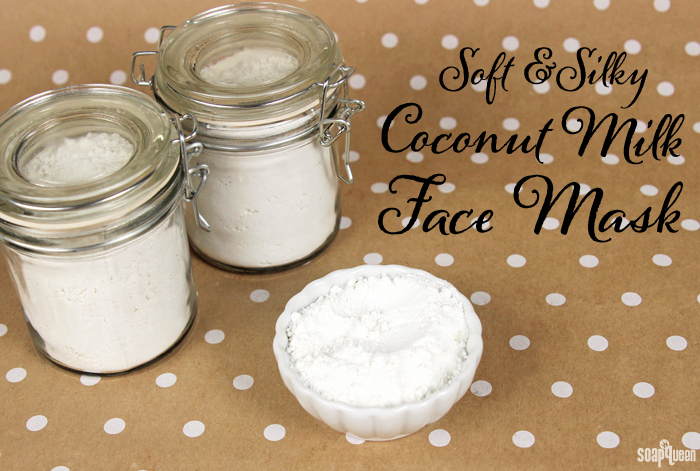 This helps exfoliate and hydrate the skin, along with lightening the surface of the skin too. 7. 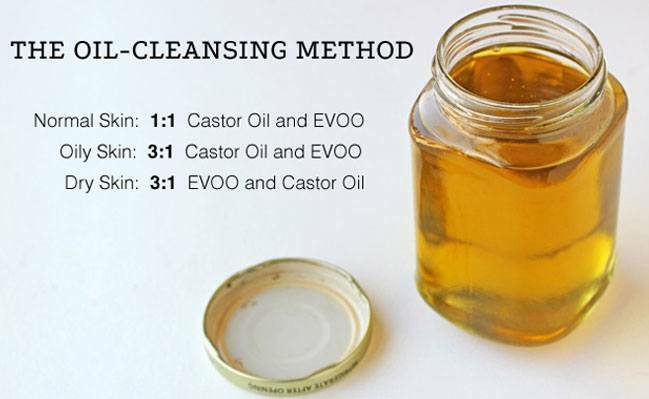 Oil all the way: The oil cleansing method using a tablespoon of olive or coconut oil and deeply massaged into the skin works wonders. Thrice a week for dry to normal skin, and once a week for oily skin is more than enough; steam the face after the oil massage and wash with cold water thereafter. 8. 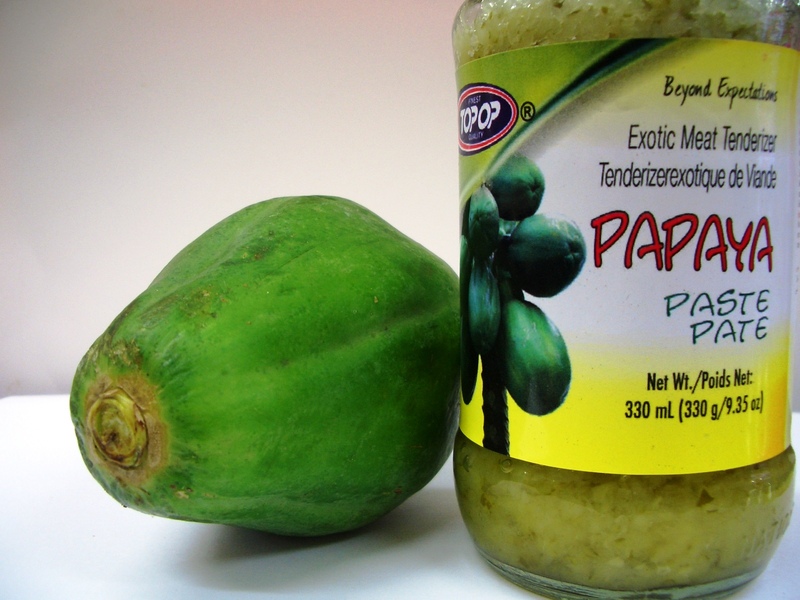 More fruits please: Raw papaya paste and half a banana pasted together would form an excellent skin tightening face mask for women in their forties and above. Use this face mask once a week for best results. 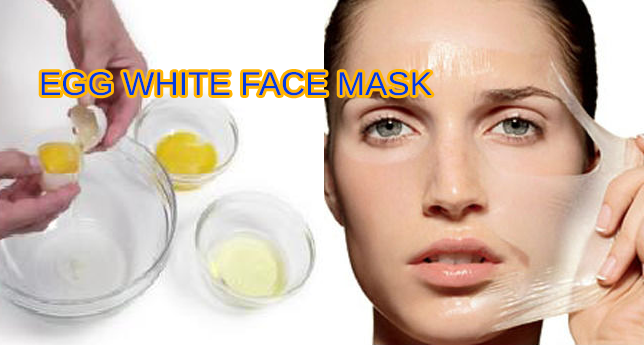 Keep the mask on for half an hour per sitting and wash off with cold water thereafter. 9. Honey and milk: Wash your face with a mix of honey and milk (1:1) and do this twice a week for a gentle facial wash to watch how the glow and suppleness of the skin gets restored, thanks to the malic acid and the proteins in both the ingredients. 10. Coconut anyone? : Coconut milk cream can very well condition and moisturize the skin, when you rub the cream onto the skin half an hour before your shower. This should be done twice a week for normal to dry skin and once a week for oily skin. Do try them all and be gorgeous at forty too! Let us know if you have hacks of your own for ageing skin, and would like to share it with the world. ← What’s the perfect lehenga design for your body type?